Clients of the defunct crypto exchange Mt. 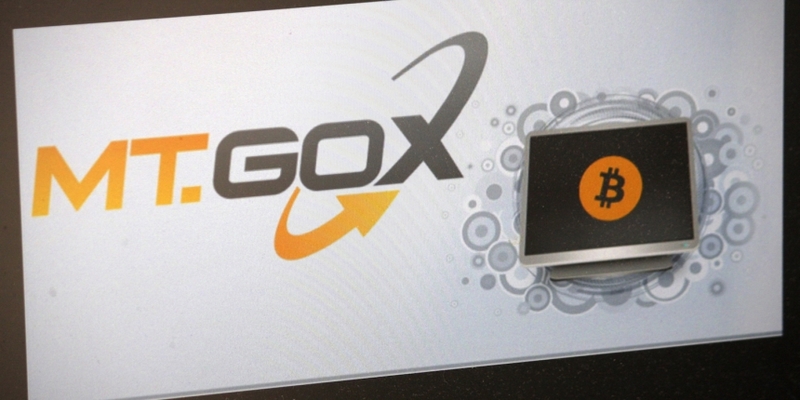 Gox must submit claims for trapped funds by Oct. 22. As previously reported by CoinDesk, the exchange first opened up the claims process in August, following a protracted bankruptcy battle. In June, petitioners asking for their bitcoin back won a major victory, as the Japanese bankruptcy court overseeing the proceedings shifted the case to one of civil rehabilitation, meaning creditors could file for their cryptocurrency holdings, rather than a fiat equivalent based on cryptocurrency prices in 2014. Bitcoin was worth less than $600 at the time the exchange declared bankruptcy, but subsequently soared to around $20,000 in December 2017 and is around $6,500 at press time, according to CoinDesk data. After the October deadline passes, as set out in late June, Mt. Gox trustee Nobuaki Kobayashi will have a further three months to file a statement of approval or rejection. While creditors can file for bitcoin claims, they cannot yet claim proceeds from any of the bitcoin forks that occurred since the funds were first frozen in 2014. Both corporate and individual creditors have been able to file for claims as of last month.